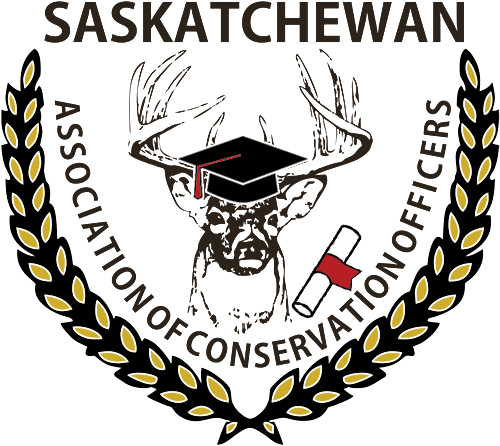 Spouses and dependents of SACO Members (Regular, Lifetime, Honourary and Associate) in good standing (last year’s dues paid at last SACO Convention) are eligible to apply for an annual bursary of $500 if they are currently enrolled at a recognized post-secondary institution and have already completed at least one year of study. If you have applied for the Murray Doell Memorial Scholarship or the Art Haugen Memorial Scholarship you are not eligible for the SACO Bursary. Applications for the SACO Bursary will be available after May 30th, 2017 and will be accepted by the Awards Chairperson until the deadline: midnight August 15th, 2017. Applications will only be accepted on the form provided by the SACO Awards Chairperson. Please ensure the application is filled out completely, incomplete applications will not be accepted. The selection committee is comprised of the Vice President, Awards Chairperson, Public Relations Chairperson and Secretary. In the event of a dispute the Awards Chairperson will have the final decision. If there is a conflict of interest among the committee, the member in conflict shall be replaced by another member of the SACO Executive. All applications will be kept confidential and reviewed only by committee members. The Bursary will be awarded prior to September 1st. Only the successful applicant will be notified. If you have any questions please contact the Awards Chairperson.